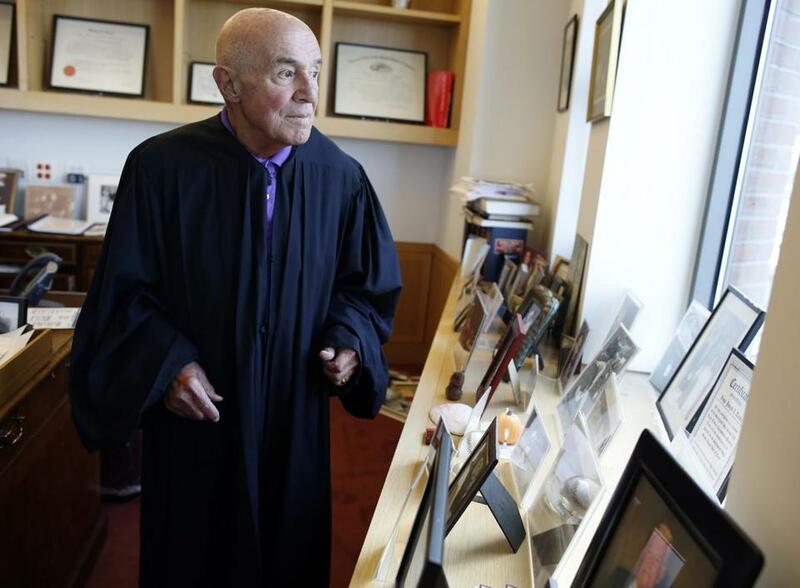 US District Court Judge Joseph L. Tauro inside his chambers at the Moakley Courthouse. That visit led to the first landmark ruling by the jurist, who would go on to serve as chief judge of US District Court in Boston from 1992 to 1999. “The bench has lost a terrific colleague, the bar has lost a remarkable mentor, and I have lost a truly great friend,” said Stephen Breyer, a US Supreme Court associate justice. Judge Tauro “became a giant of the bench in pursuing justice for these children and people who have fewer rights in our society,” said Patti B. Saris, chief judge of US District Court in Boston. Judge Tauro’s ruling protecting the mentally ill established what are known as “Rogers orders,” after Ruby Rogers, the lead plaintiff in a 1970s lawsuit. “Whatever powers the Constitution has granted our government, involuntary mind control is not one of them, absent extraordinary circumstance,” he wrote in his decision. “Many of his decisions reflect the kind of compassion and empathy that I would say he displayed personally as well as professionally,” Mark Wolf, a senior US District Court judge, said in an interview. 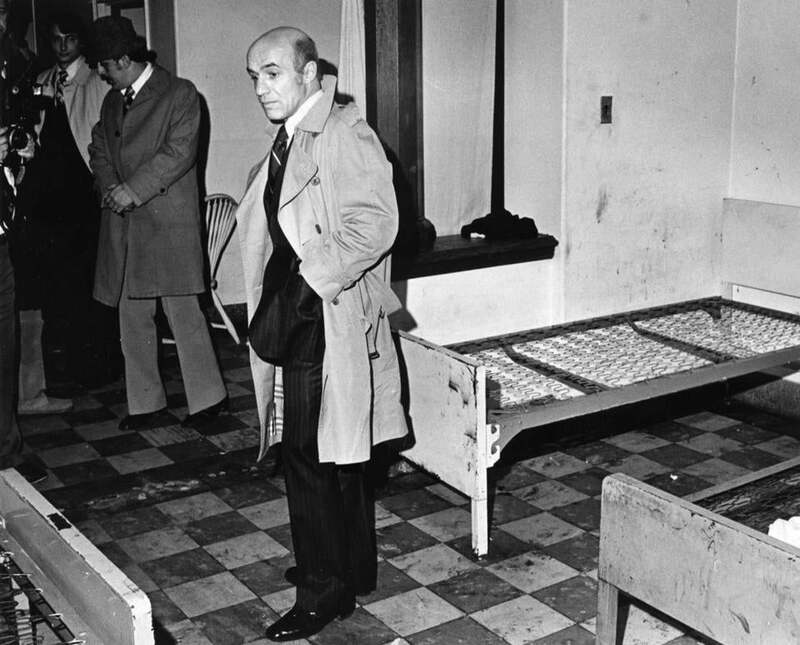 Judge Tauro on a tour of the state hospital in Danvers in 1979. His decisions became national models. “There was a lot of name calling — ‘dago,’ ‘wop,’ ‘guinea,’ and some fights. I didn’t like any of it and that may be why I am so sensitive today with respect to bigotry of any sort against anyone,” he was quoted as saying in “Benchmarks XXIV: The Life and Legacy of Joseph L. Tauro,” a 2011 book by Richard Belin. The judge, however, told Brown Alumni Magazine in 2015 that he thought he took a “moderate” approach to all cases.